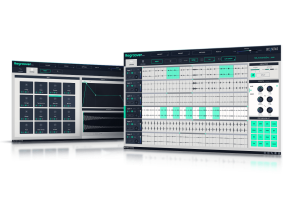 Regroover is the world's first Artificial-Intelligence Beat Machine. 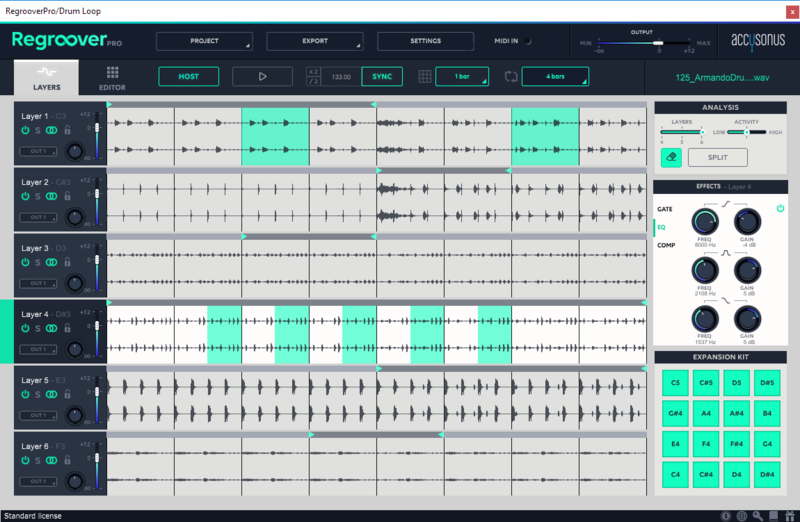 Based on accusonus' patent-pending "advanced audio analysis" (a3) technology, Regroover analyzes your audio clips and extracts the underlying sound layers. Using these previously unreachable sonic elements, producers, musicians, DJs and sound designers are now able to remix, rearrange and manipulate their grooves with unprecedented flexibility. With Regroover Pro everyone can extract inspiring samples from the Layers, drag them into the kit Editor, combine them with external sounds and create inspiring Expansion Kits. 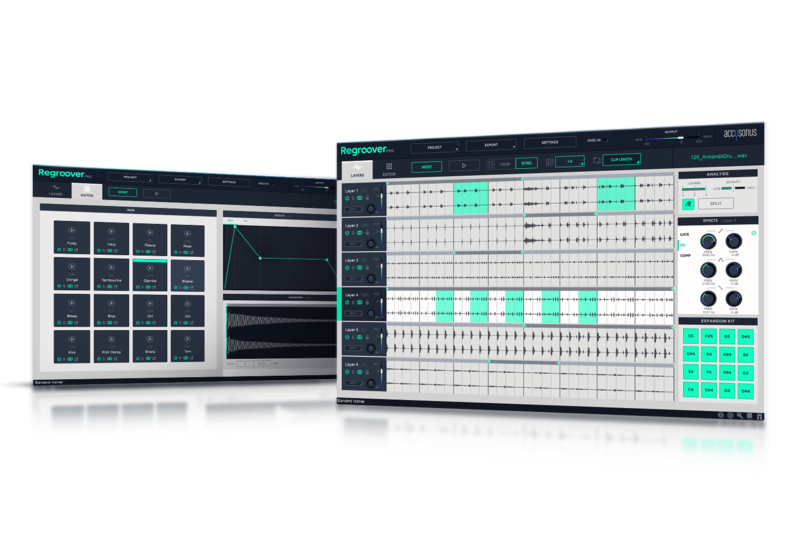 Regroover is a Virtual Instrument that opens up brand-new creative possibilities and extends traditional music sampling. Split (unmix) audio loops into distinct layers. Refine split results with custom annotations. Trigger your layers via MIDI and re-arrange your loops. Adjust volume, pan, EQ, Gate, Compressor, Stereo Enhancer to any layer. Load and play expansion kits. Extract any sample or loop via simple drag and drop. Use multiple pattern lengths to create new straight beats or polyrhythms. 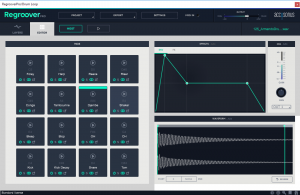 Unique Transient Shaper optimized for beat processing. Analog-inspired saturator for all layers. Apply external effects with multi-channel output. Edit extracted sounds via the expansion kit mixer and effects. Load external sounds to enrich your expansion kit. Save expansion kits and create self-contained Regroover project.